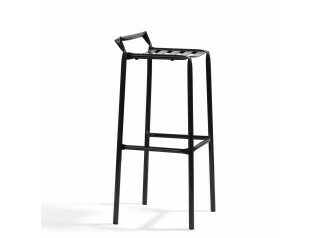 B4-47 is a stackable chair in birch and steel. 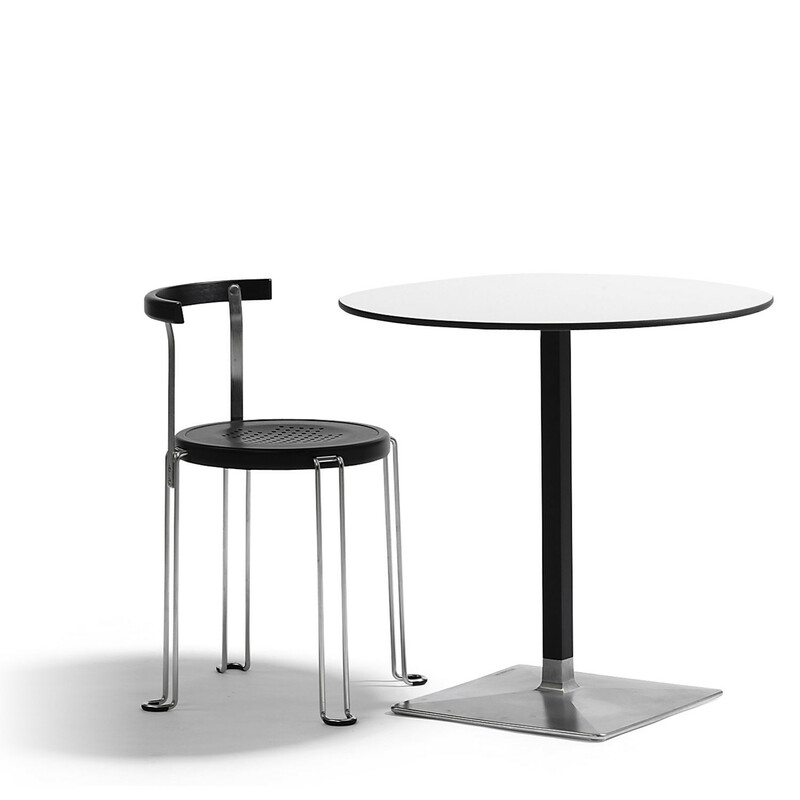 The seat can be stained and the legs are available in black lacquered steel or stainless steel. 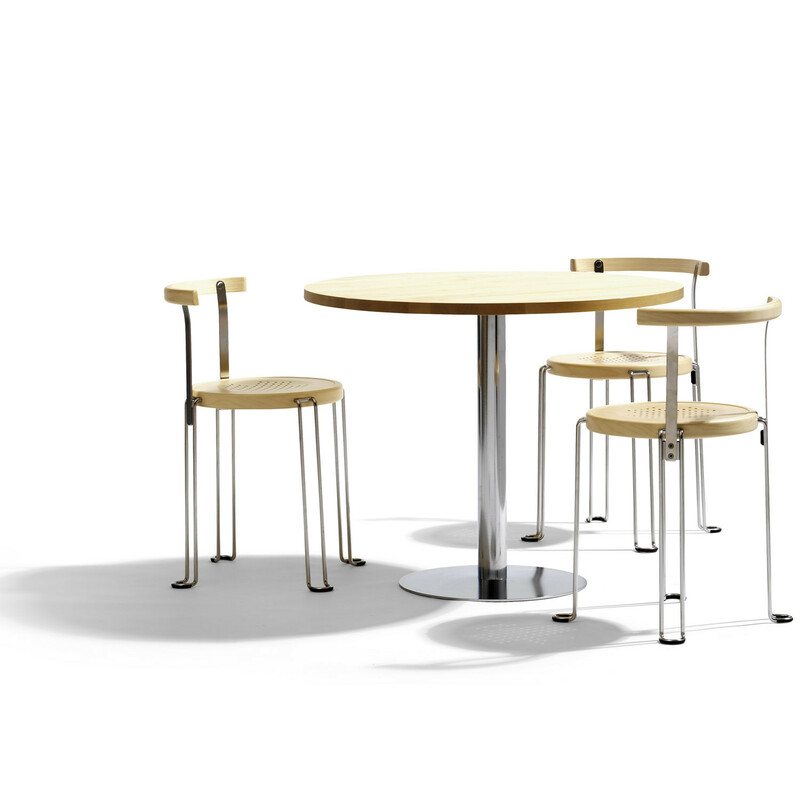 B4-47 can among other interiors be used in canteens and cafés. 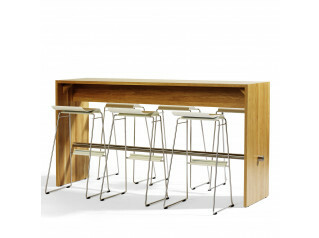 B4-47 Chair stacks up to 4 high and is available with leather covered seat. 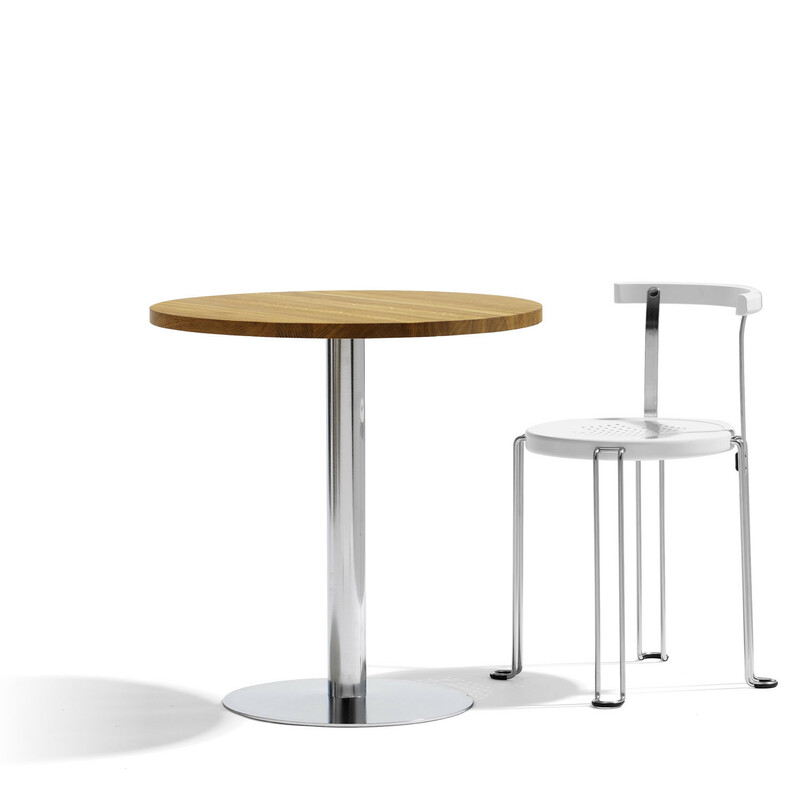 Also available in seat height 650 and 820mm. 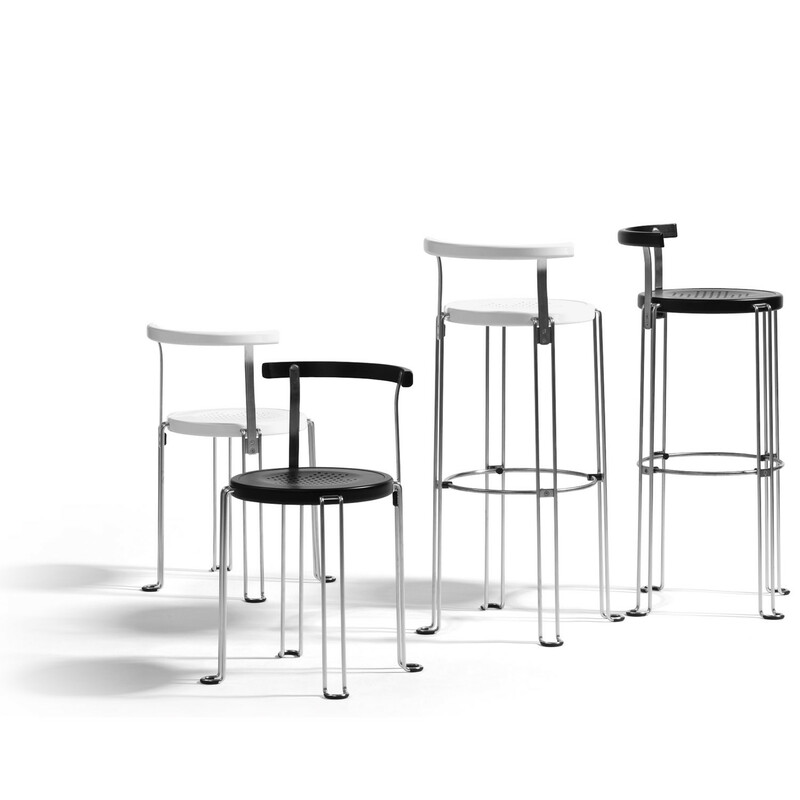 Legs in stainless steel or black electrolytically lacquered steel. 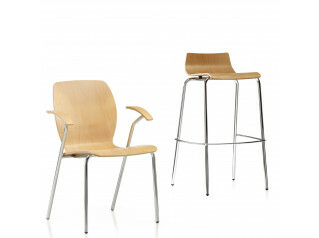 Seat rim, seat centre and backrest in compression moulded birch ply. Acetal plastic feet. Naturally lacquered or black stained seat and backrest. 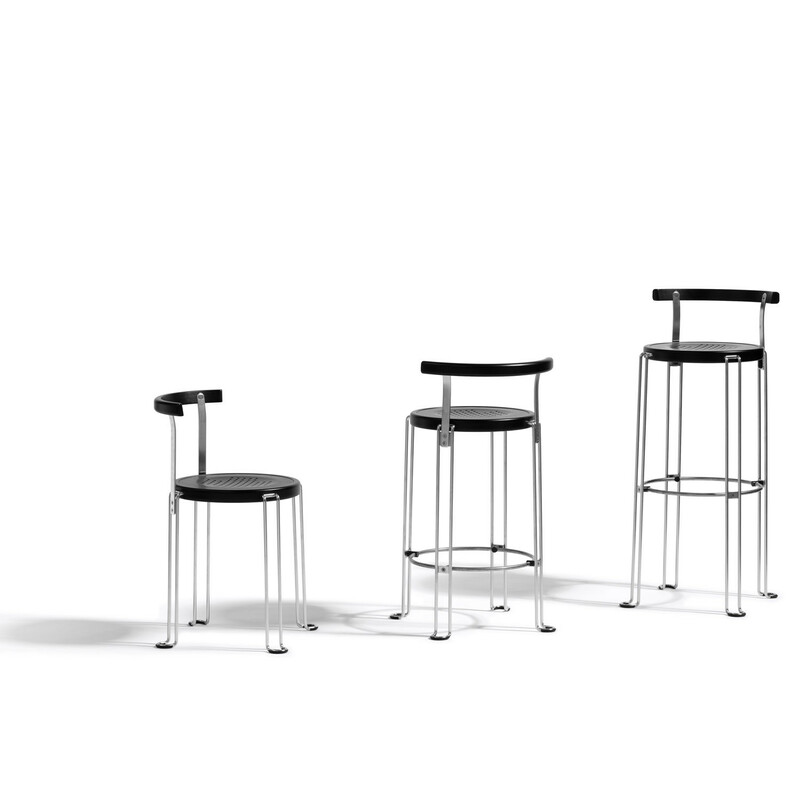 Legs in black electrolytically lacquered steel or stainless steel. Seat insert can be stained in colours from colour chart 7a. Seat and backrest can be white lacquered. Available with leather covered seat. Other finishes available for projects. You are requesting a price for the "B4-47 Chair"
To create a new project and add "B4-47 Chair" to it please click the button below. 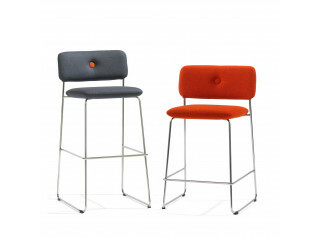 To add "B4-47 Chair" to an existing project please select below.